New Zealand’s Advertising Standards Association (ASA) has published its new advertising code, updating, policy, guidance and standards on promoting gambling services. 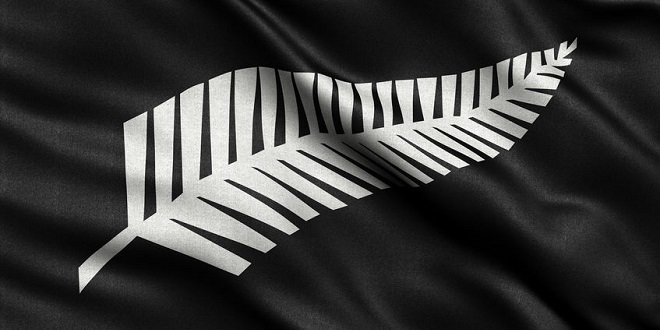 Updating NZ media and gambling stakeholders, ASA details that its new code will be effective from 5 August 2019 for new adverts, with all incumbents expected to comply with the new laws by 4 November 2019. 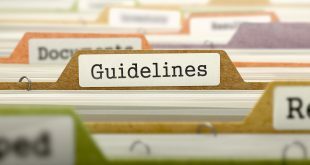 The new code has been developed by the ASA standards committee, with input from media owners, publishers and agency representatives. In its mandate, the code seeks to introduce a higher standard of social responsibility in gambling advertising/marketing, whilst setting out new provisions in protecting under-age and vulnerable audiences. 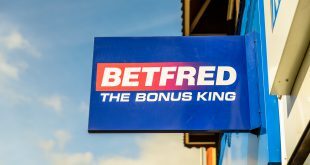 “The purpose of the Gambling Advertising Code (Code) is to ensure that gambling advertising is conducted in a manner that demonstrates a high standard of social responsibility. All gambling advertisements must be legal, decent, honest and truthful and respect the principles of fair competition. Furthermore, the code publishes new advertising policy on ‘truthful representation’ of gambling services and marketing terminology.